It’s your vacation; you deserve better than some pre-packaged tour with ten random strangers. But doing it on your own can seem overwhelming. We all have busy lives; who has the time to delve into the varied, unending opportunities that Italy has to offer? You know that Rome is more than just the Colosseum and the Vatican, that there’s more to do in Venice than go to St. Mark’s Square, that Tuscany is more than just beautiful countryside and great wine (though that doesn’t sound so bad! ), but even just planning the basics – hotel, transportation, itinerary – would take up all of your free-time. Putting in hours of research to find hidden gems just off the beaten path, discovering local secrets and making sure you scour the country to get the best prices and the most quintessentially “Italian” experience just isn’t possible for most people. That’s where One Day In Italy’s Travel Planning Services can help. I make it my business (literally) to know what fun and interesting things are happening all over Italy, to understand what you’ll love, to find the best prices and to put everything together so it all makes sense, giving you a stress-free (and fun-filled) vacation you’ll remember for a lifetime. 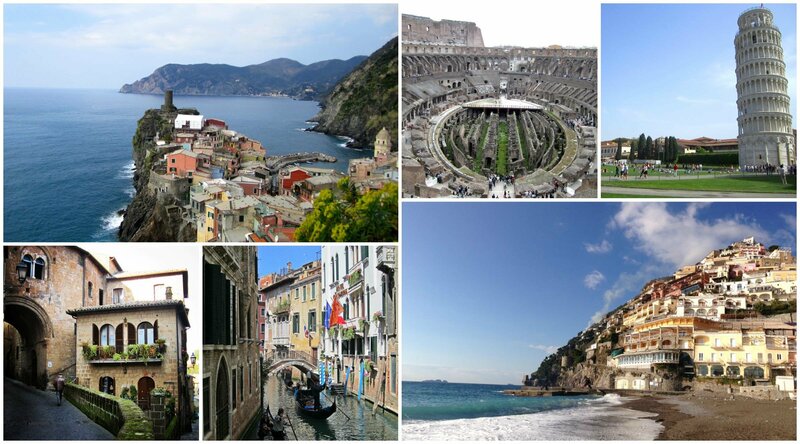 With One Day In Italy, you are the master of your vacation. I provide you with the right information, travel skills and personal advice to make the most out of your trip. I’ll guide you through your options and suggest a realistic itinerary based on your interests and budget. Ready to start planning your own Italian adventure? Take a look at the Packages & Rates page to get a better idea of the services you’ll need. Sign up for my Travel Style Quiz to give me all of the information I’ll need to help you start building your ideal vacation and then review three personalized trip templates I’ll create based on your answers. From there, we’ll go full steam ahead with whichever of the three Travel Planning Packages you choose.